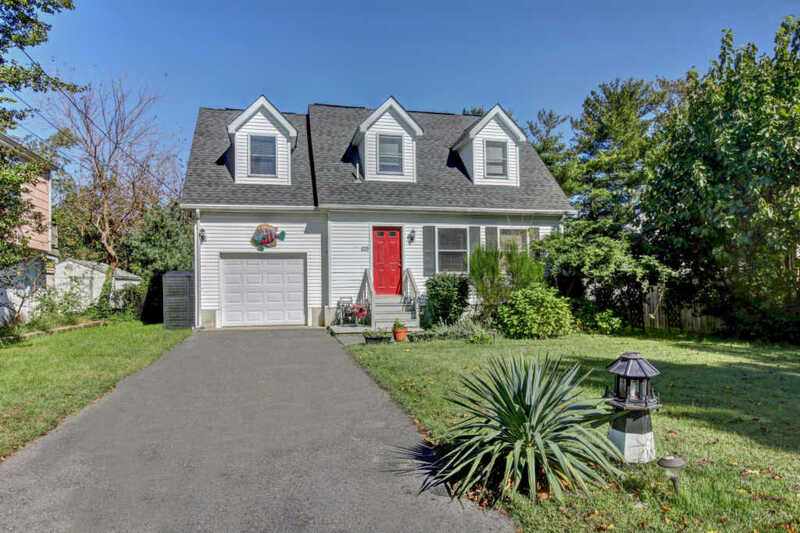 This cozy 3/4 bedroom home with 1.5 bath is waiting for you! Enjoy winter nights snuggled up in front of the fireplace after a nice dip in the hot tub! The lovely eat in kitchen features a island and is coming with all appliances. The main living area has laminate flooring with the 2nd level carpeted. There are sliders leading to the fenced in backyard with an convenient out door shower. Affordability close to the shore, a few short block walk to Ocean Gate Beach. This is just waiting for you!